We believe that you were created to be connected. Growing spiritually doesn’t happen when we know what Jesus says…it happens when we apply what He says. 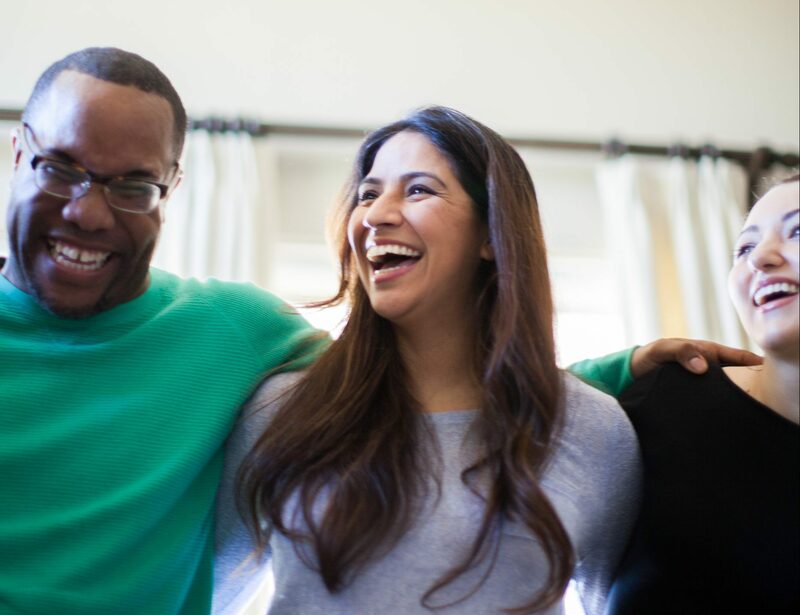 Joining a group gives you the opportunity to connect with others in the church and grow in your faith, share life and build long-lasting, meaningful relationships. To grow spiritually, you have to be connected relationally. With a variety of different groups and topics, there is definitely a group for you at Real Life. Bigger conversations happen in smaller groups, join the conversation and see what happens! 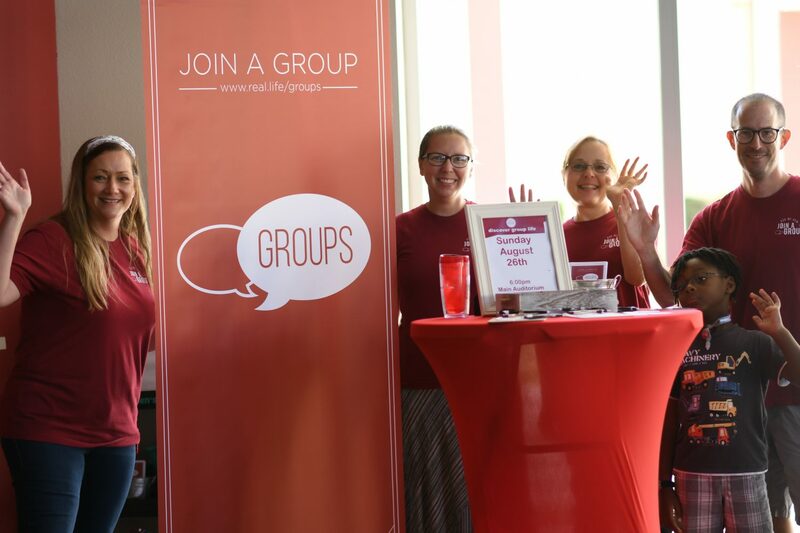 Ready to find your group? Click find a group below, choose your campus, answer a few simple questions, and let us do the rest! We will help you get connected to your Group. Still wondering if Groups are for you? We know how life changing joining a group is, but don’t just take our word for it, watch JR’s story! JR didn’t know that joining a group would radically change his life, his marriage and his family. Watch JR’s story to find out how joining a group can change your life too!